Creative & Multipurpose HTML Template. It suits any corporate or business website. 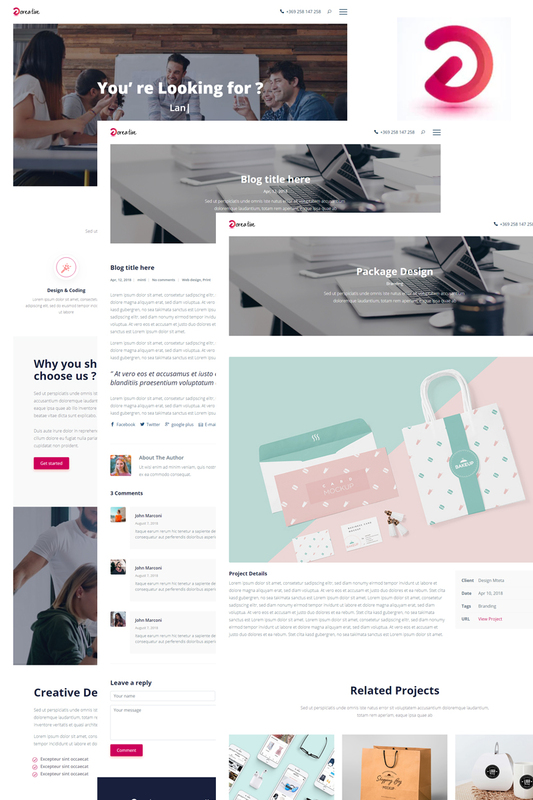 This HTML template is very flexible and easy to customize for your needs. This template is the best landing page for Business, Professional, Company and Consulting Services. This template has clean features, a modern and unique design which make your website more beautiful.This template included all necessary features like Service, portfolio, team profile, testimonial etc.